for $650,000 with 3 bedrooms and 2 full baths, 1 half bath. 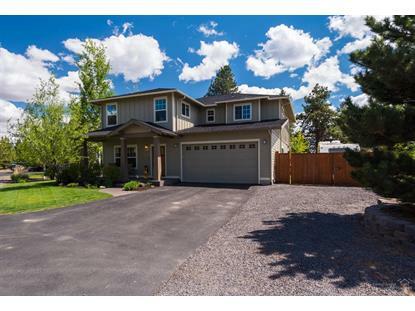 This 2,680 square foot home was built in 2005 on a lot size of 0.35 Acre(s). Well laid out Craftsman style home located in Silver Ridge on a large private lot w/enclosed RV parking and a triple garage backing to open natural habitat w/a great southern exposure. This home features a great room layout w/gas fireplace, granite tile counters, breakfast bar, & all of the stainless appliances are included in the sale. The main floor has beautiful hardwood floors throughout, a seating area with coat hangers at the garage entry & a very handy butlers pantry. Upstairs you will find all the bedrooms, the utility room w/ folding counter, sink, & cupboard & a spacious bonus room w/ built in surround sound & unobstructed cascade mountain views. The master suite has a double closet, enclosed toilet, soaker tub, double tiled vanity, a tiled shower, & cascade mountain views. 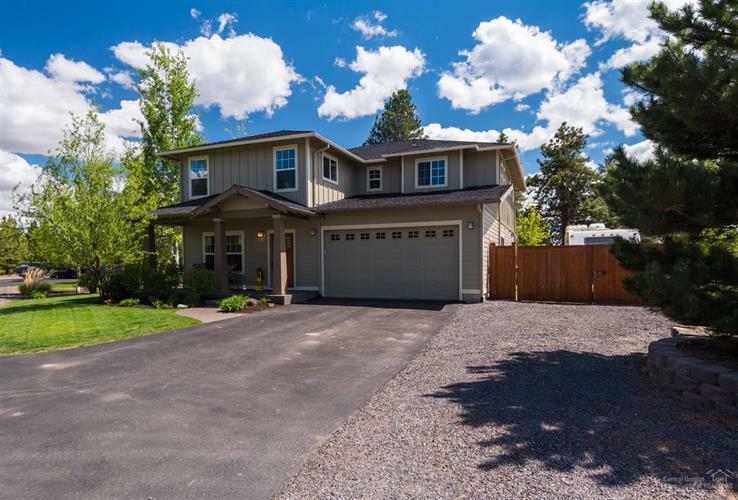 The back yard is very private, fully fenced/landscaped, & the exposed aggregate patio has a pergola for shaded enjoyment of the beautiful Central Oregon outdoors.